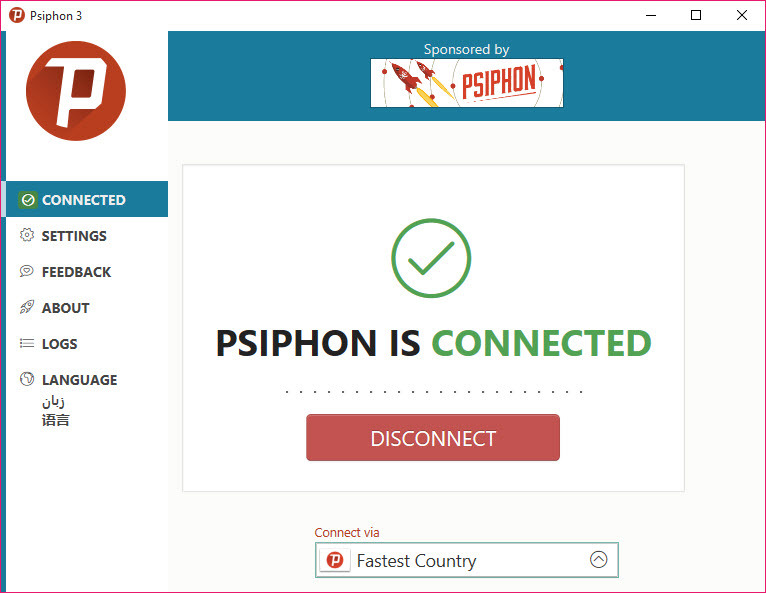 Psiphon is an excellent software which allows you to get access to different websites that have restricted and censored access in your country, in your company or at school. 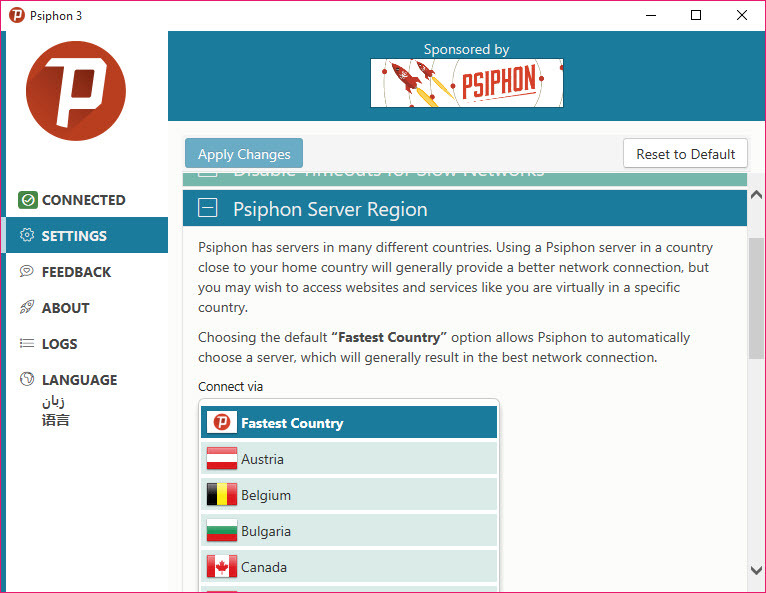 Psiphon is already used by millions of users all over the world. 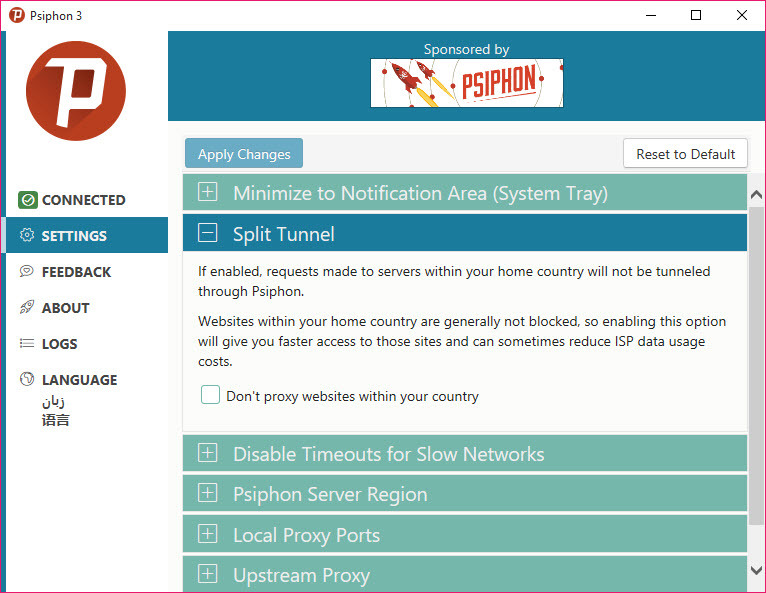 Psiphon is a communication tool that comes to be quite handy if you want to browse something which has been blocked by the government or the ISP for some reasons. 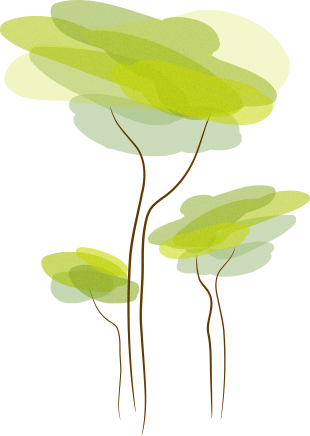 Some users may not have direct access to the site they visit. Instead they’re sent through a set of connections, called relays. Though it’s perfect for entry-level users, please be aware that aware that the free version includes ads, and during peak hours there are often queues, which means you would need to wait before being able to access the website you need. Even if some users might be in a position to circumvent the censorship of their ISPs by merely changing their DNS settings, most of them will have to configure proxies or install a tool like Psiphon. There are lots of proxy servers for you to select from, and the control panel is quite simple, meaning beginners can quickly make their way around it. The tool will also encrypt your connection so that anyone attempting to spy on the stream of data won’t have the ability to see what’s being sent and received. 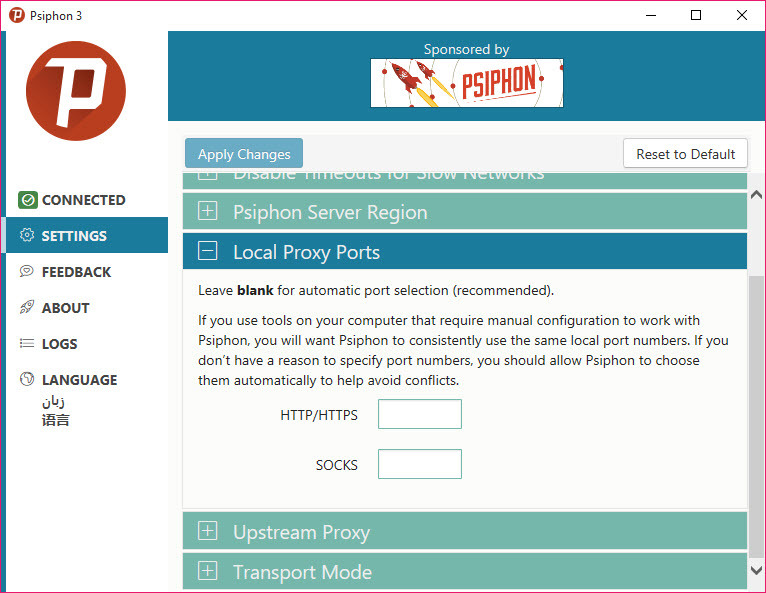 Psiphon is an excellent alternative to other privacy solutions like Ultrasurf or Freegate.